Here I will show you how to use Arduino Uno as a flight controller for your quadcopter. You will also need all other parts, described in Part I of How to build a quadcopter. Essential part of every flight controller is the gyroscope/accelerometer sensor. So you need this one too for your Arduino flight controller. I used a Chinese GY-86 IMU for my build. This one comes with additional barometer MS5611 and compass HMC5883L. The GY-87 IMU is almost the same, only the barometer is different. Of course you can use any Arduino board, as well as IMU with only a MPU6050 gyro/acc. You also need to connect the servo cables from every ESC to the Arduino Uno. The cable from ESC Nr. 1 will provide power to the Arduino board. Connect not only the yellow signal cable, but also the ground (brown) and 5V (red). Note that your ESC should have an integrated BEC in order to supply 5V to the Arduino. Once you have done all these steps download the latest MultiWii firmware. Unzip and open the MultiWii.ino file from the MultiWii folder. In the config.h Tab define that you are using the GY-86 IMU. Check the MultiWii manual in order to define some other variables. 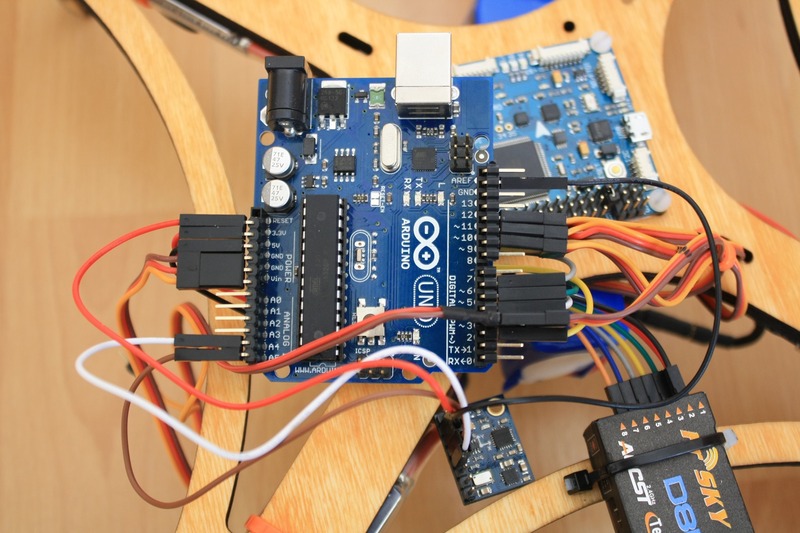 Then upload the saved sketch to your Arduino (it must not be connected to the battery of your quadcopter). Start the MultiWiiConf.exe from the MultiWiiConf folder. Select the right COM port, click “Connect” and then “Start”. If everything is connected right, you should see a graphic of your quadcopter moving, when you rotate it. To change some of the numbers, do following: move the mouse cursor over the number you want to change, click and slide. Disconnect from the USB port, turn on your transmitter and connect the battery. Perform some tests without the propellers to check if all motors spin in the right direction. Here is a picture of my build. It doesn’t look very nice on my frame, but that is the only one I have. If you need more information visit the official MultiWii website. Although it is great fun using 8bit Arduino with MultiWii as a flight controller, there are much better and cheaper 32bit flight controllers using the MultiWii firmware. Have a fun with your copter and if you liked my article, share it. Thank you for reading! Follow DroneHiTech on Facebook and stay tuned for more drone news, reviews and tutorials. The IMU, must be fixed just in the middle of frame? or it can be fixed in elsewhere? Hi Daniel, it is better to be fixed somewhere in the middle. In the picture, I can see arduino UNO, but on frame I see another board. Is it necesary? Thanks and I´m sorry for to repeat the question. No, it is not. That is my MegaPirate AIO flight controller, which was unplugged but still mounted. Sergey, sorry for the inconvenience. Could you help me please. 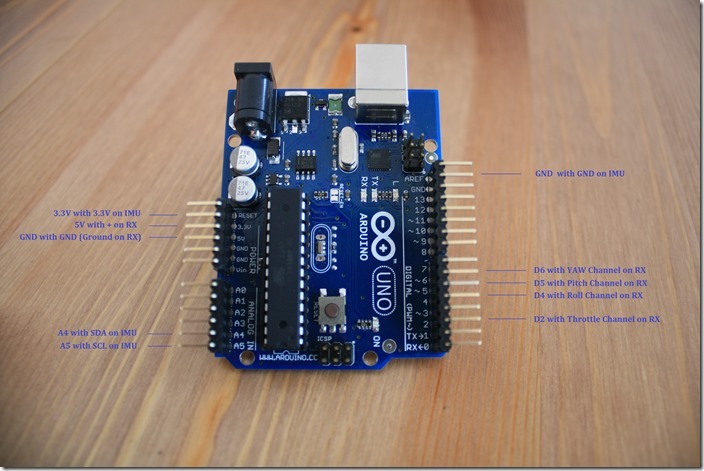 I am following your post with Arduino UNO and GY-86. The GY-86 has two axes. “X” and “Y”. The quad has front area, back, left and right area. Where do you have to point the “X” GY-86, toward the front area? I tried the flight but did not take off. He turned in the air and crashed. I think I’ve placed the “X” GY-86 imu in the wrong direction. On the other hand, have you the code that you use in your quad with the GY-86? It would be possible to download it and compare it with mine? Again thank you very much for the inconvenience. I’ve broken several pieces and I don´t know what I’m doing wrong. on mine Quadcopter “X” was pointing right, and “Y” forward. But I am pretty sure you can easily then change the directions through the MultiWii software. Sorry, but I don’t have this quad anymore. I am using the Arduino for other projects now. You mean that your Quadcopter flipped? This could be because the motors and/or propeller are spinning in the wrong direction. Always test first without propellers, to check if the motors are spinning according the MultiWii layout. Don’t worry, repair it and try again step by step before making a test flight. Have a fun! Thank you very much for your kindness. I’ll try again with your instructions. Thanks again. Hi, whats exactly your problem with the code? Can you describe it? What’s the matter with the source code ? There are few variables which were not declared. During compiling it shows errors. I sent the picture to the messneger of your facebook page. umm.. can i ask somthing? i use arduino uno and multiwii. and i use controller(devo7), receiver (rx 701), MPU6050(GY-521), bldc motor,battery,esc. this is all that i have to do? i find that if i want to use devo7 controller and receiver, i must do binding them. is it right? i don’t know exactly what should i do. my purpose is upload multiwii source to arduino uno board and control arduino uno copter using devo7 controller. I dont know if the Devo7 will work with the rx701 receiver. I have tested it only with my Turnigy 9x. But generally if they can work together you should bind them. As far as I can remember, you need only to define the quad frame type and MPU, so it should be fine. in Turnigy 9x case, do not need bind? i find that someone(http://blender.pe.kr/634) who use arudino uno and multiwii. that person define quad board #define HK_MultiWii_328P. is it wrong? 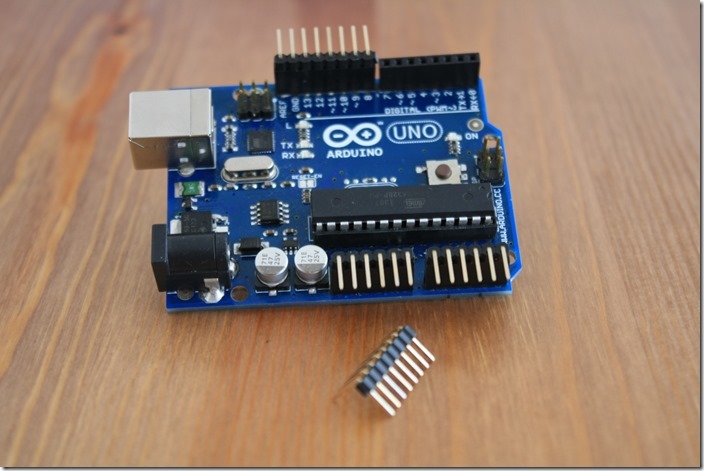 arduino uno don’t need to choice quad board? Every transmitter and receiver need to be bind once. In my case I have done this as I bought it. Yes, you define only the IMU, in your case the GY-521. I should say, that I have only used the Arduino on my quadcopter once for fun. The flight controllers nowadays are so good and easy to configure, so the Arduino is a bit outdated. For example CleanFlight is a 32bit version of MultiWii and works with dozens of flight controllers. I can absolutely recommend CC3D or Naze32. Cost is about 13$. bro its not working everything is ok but my motors are not turning what do you think whats wrong ? And Quadcopter is “Armed” ? what does armed mean ? here and again i did it uncomment and i load to code to arduino. but when i connect my battery motors dont work. Hi Murat, I’m shine, I’m a beginner build quad. I’m facing a same problem like you. After I have calibrated, all motor still can’t spin. How do you solve your calibration, please help me! Hi! I’m a beginner build quadcopter, I use arduino uno R3 and MPU GY-521. I use multiwi 2.4 to upload to arduino board, before I upload its code, I have edit as the instruction of multiwi. After that I run the TX devo7 with multiwiconfig. I saw that Throttle, rudder,aileron, elevator all fine on multiwiconfig test, but when i want to fly, I on the Tx and put the battery on quad that sound beep-beep-beep…. it shows that all motor already to spin, and i set the”arm”, stick the throttle down-right side and elevator down at the same time. I try to stick the throttle up slowly, the 4 motors no spin. Could you explain me how to solve it, sir! hi again Sergey i have one more problem. my motors running at different speeds and my quadx doesnt fly. i have broken 2 propellers 🙂 do you have guess whats problem.Thank you. Hey Murat, you need to calibrate your ESCs. I am not sure how it was with MultiWii, but typically first remove all propellers! Then with battery disconnected, put the throttle stick on your transmitter on 100%. Then plug the battery, the ESCs should beep, then reduce the throttle stick, that is it. i did it Sergey but not just one motor is working slower than others 🙂 really i dont know is there anyone who has problem like me. do you have advice to fix this problem ? I am not very familiar with the MultiWii GUI, can you test the motors within the Application (always with removed propeller)? If possible they should start spinning at the same time. 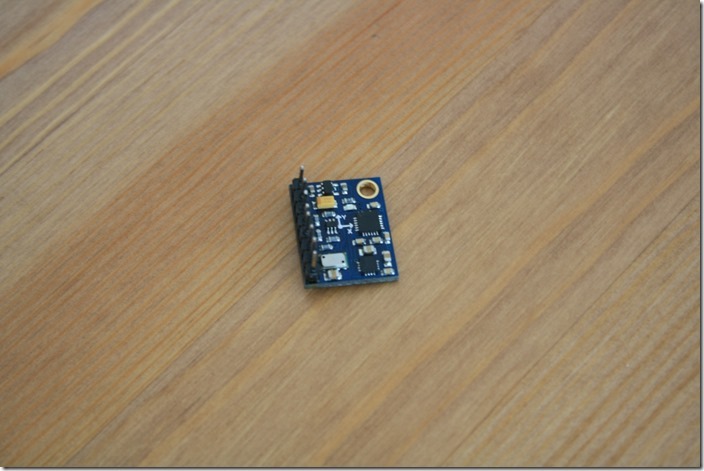 Overall it sounds like a calibration problem… What ESCs are you using? hi.. i come back here..
my esc is bec and i want to power from esc to arduino uno. so i connect esc red bec pin to arduino 5v pin? or vin pin? a person said arduino 5v pin is output pin and esc bec red pin is output pin. so if i connect both that make some collision between esc red pin(output pin) and arduino 5v pin(output pin). is it right? b person said just one esc bec red pin connect arduino 5v pin. because if i connect 4 esc bec red pin to arduino 5v pin, that make problem. is it right?? i want to know your case. how to connect esc bec pin to arduino? Hey Ken, will try to explain it as simple as possible: First look again the picture number 4 in the article. You will see that the red wire from your ESC (read more about the BEC) goes to Vin. Now you Arduino will be powered with 5V, so no need to connect the red wires from the other 3 ESC. The 5V pin on the Arduino is voltage OUT and you use this one to supply 5V for your receiver, look at picture number 3. I hope it is more clear now. I am Android Developer, I am making a Quadcopter with Arduino Uno and uploaded MultiWii_2_4 in it. MultiWii GUI is also working I can see GY-521 MPU6050 response. I want to control my Quadcopter fly by Android App, I want to know where I can hook up my Bluetooth HC-06 to Arduino uno and which data should I send by Android app to Bluetooth module in order to control Quadcopter such as for Arming, forward, backward , yaw etc. I don’t want to use RC Transmitter and Receiver. Hey Aditya, sorry but I am not sure if and how it will be possible to use it without RC transmitter. I have only used Bluetooth control for my Pixhawk flight controller with ArduCopter firmware. Hey Sergey , If I use Transmitter and Receiver then can you tell me which receiver channel pin goes into which Arduino Pin ? But What for Receiver pins ? Image is little messy I can’t figure it out which Arduino pin is connected to which Receiver Channel. Please specify Receiver Channel pins. 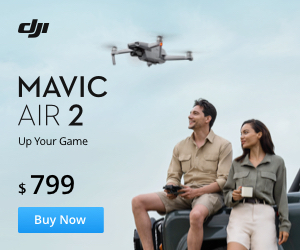 i want to fly this quad using my android phone. can you help me how to do it? Hi Sai, I am not sure if this is possible using the MultiWii firmware. You normally needs a remote controller. I suggest you put all the parts together first. Then you can upload the MultiWii firmware to the Arduino board and define the IMU you are using. But better check the MultiWii manual, on their website. Have you defined it right in the code. Are you sure the receiver is powered from the arduino? Yes Sergey the receiver is powered using the 5v from arduino. I am not sure about the code though, do i need to make any changes there? I assume that this is a typical receiver. Hey Varun, as far as I remember you need to define the receiver type, for example my FrSky receiver is a PPM receiver. Yours should be normal PWM, but maybe you need to define the channels configuration. You can check the MultiWii manual for that. But in general, it should work. Every think is ok in multiwiiconf (IMU and RC), but my rotors dont spin ! what do you think, any idea ? the constant “MINCHECK” in multiwii.ino was set by default to 1100, i set it to 1120…and ABRACADABRA it works. Can we control quad with android and pc…? In theory yes, but I cant help you anymore with the implementation. Hey Ankur, Are you using MultiWii or your own code ? I am also on the same project, I have written the Arduino code by my own using PID library and made Android app to control by Bluetooth, but due to weight unbalance i am still not able to hover. How far you have gone ? please share. I see the last photo attached a blue wire and an orange in the receiver, where they are connected? In d4 of Arduino the white wire where should be connected? ok, the d4 you have connected to channel 1 of the receiver. Can you reply me for the first question. I have arduino uno and imu mpu6050 and all other components to build this quad. I have already connected all the hardwares. I am a beginner in all this. So will you please explain in steps what changes i have to make in the multiwii 2.4 code to make my quad in the air ? I have slected option quad x, Now there are several options for selecting flight controller and receivers, could you please be more specific ? Is it possible that test it without connecting radio control in the first steps? Hello, I try your hardware connections and imu worked truly but motors don’t start.Should we connect rc channels to analog pins of arduino uno? No, I have connect rc channels but it does not work.I think maybe my multiwii code couldn’t support arduino uno.it is multiwii_2_4.What is your idea? It should work. Do you arm the copter before trying to start the motors? Please always remove the propeller while testing. And about my hardwares, I have checked them with a ready quadrotor with naza flight controller and its worked truly.my rc is devo 7 and motors are 2213/920kv(rctigermotors).speed control s are EMAX 35Aand imu is gy_87. Hm, have you defined the IMU in the MultiWii code? Yes, I defined the IMU and copter type(quad x).Maybe the problem was the result of disconnection in wiring.I will check it and then report the result for you.thank you for your guides. Hi again, I’ve checked my hardware connections and it’s true and we have result from IMU and RC channels on multiwiiconfig i.e for example throttle changes had be shown in it. The problem maybe is with arming, although I’ve define in my code arm-disarm part. what’s your opinion about it? yes, it work. the problem was adjustment of RC transmitter and enabling of arm. It solved! Hi sergey.. I’m turkish people in turkey. Can you help me ? I want make a remote with nRF24L01 can I make or who do this project? I have a problem. Once everything is connected and charge MultiWii of Arduino,the engines all turn and constant speed regardless of the throttle. If I try the esc and motors individually to the radio control function regularly. I also run the calibration procedure esc uncommenting the constant. My esc are mr.rcsimon series 30 A. Maybe for some reason the calibration goes wrong or the ESC forget the calibration. Hi sergey I’m baran. Do you remember me ? When I ask “Can I do these with Nrf24L01 LNA+PA” you say “I don’t know, I don’t use it” . So I bought rc remote on hobbyking (hobbyking 6 ch 2.4ghz mode 2 remote). I did everything all the connect is correct 🙂 but when I try fly QuadCopter is haven’t good returns. When I throtle stick pull to right it isn’t arming . But when I open or off right stick somehow it is arming and start spinning the motors. But its uncontrolled spinning. When I pull down the tgrottle stick they are not cut the spinnig. Huh what can I do..
Then check you have the right orientation of the sensor board. I dont know how to calibrate all the ESC at once in MultiWii, but you can calibrate these one after another by connecting every ESC to the transmitter (motor without prop! 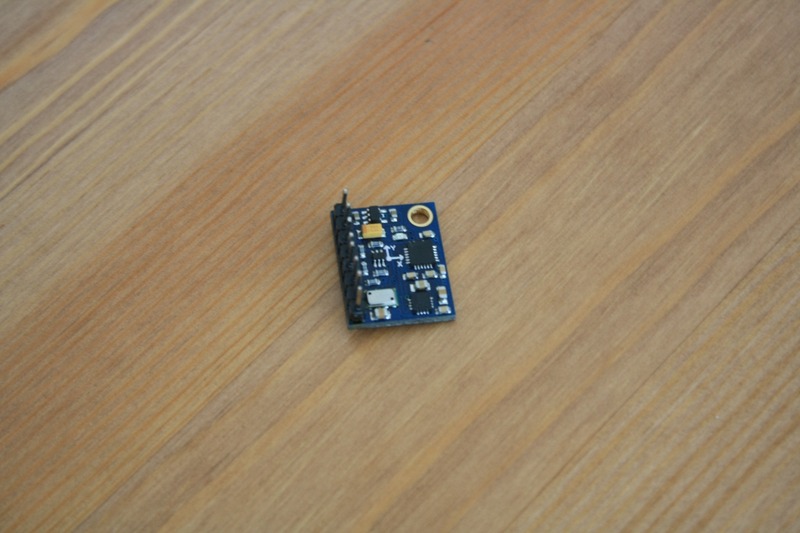 ), put the throttle stick of your transmitter to max, connect battery to power ESC and when you hear the sound put throttle to min. I am having problem compiling the program. Need your help.. I have been trying to upload the code to my Arduino board and it continuously saying that there is a error within the code. I have tried everything that I know about programming but it just wont work. How to config the transmitter and with what? Hi sir, a receiver with aux port should be used or normal 4ch receiver can be used? Hi Sourav, you can download everything from the MultiWii respository/website. Hello I’m am very new. How exactly can I arm the motor if in the multuwii 2.4. It should be the throttle stick down + right for about 3sec. I’m building same quadricopter with arduino uno rev 3, imu gy 86 but after programming my arduino uno with all configuration in multiwii conf the motor not arming. Hello Paolo, have you setup your transmitter corrctly, so once you put the throttle stick down and right, the motors will be armed? Also is the copter leveled once trying to arm? hey there , i m looking for a video for complete connection of arduino uno, 30A esc board ,gyro, kk2 board and reciever. can you send me the video at my email id. I have downloaded your multiwii and it has been unzipped. When I have compiled, it has shown that some variables are not declared. There is no multiwii manual. How can I solve this problem? Please help me and reply as soon as possible. I’m waiting for your help. The code need to install any other libraries like gyro or multiwii to arduino? When I click start on multiwii then the multiwii window is closed.what the problem.? What is the way for esc. can you write me all ways?